Discover what SalesforceIQ Lists are and how to create them for your Organization. 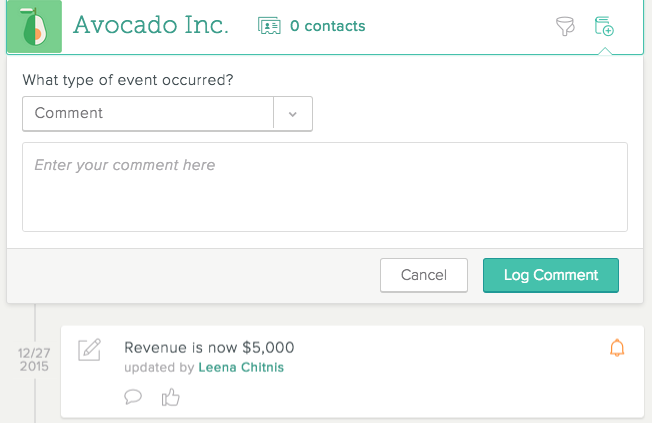 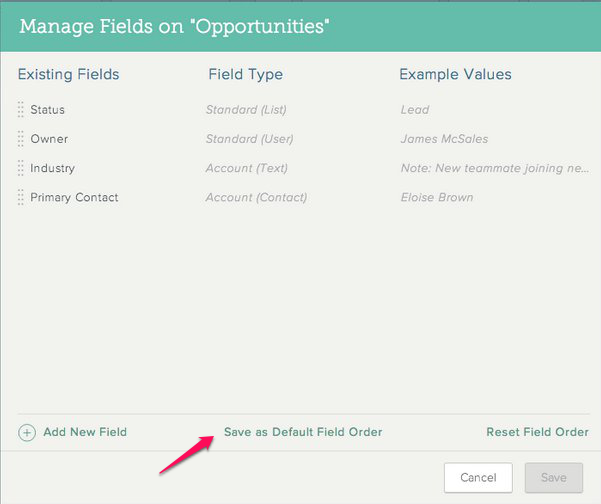 You'll also learn more about adding objects such as leads and opportunities to Lists, the Grid and Stream views, and Intelligence Fields. 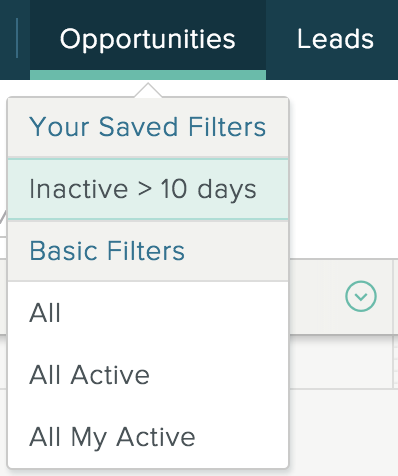 As a best practice, we recommend having fewer Lists. 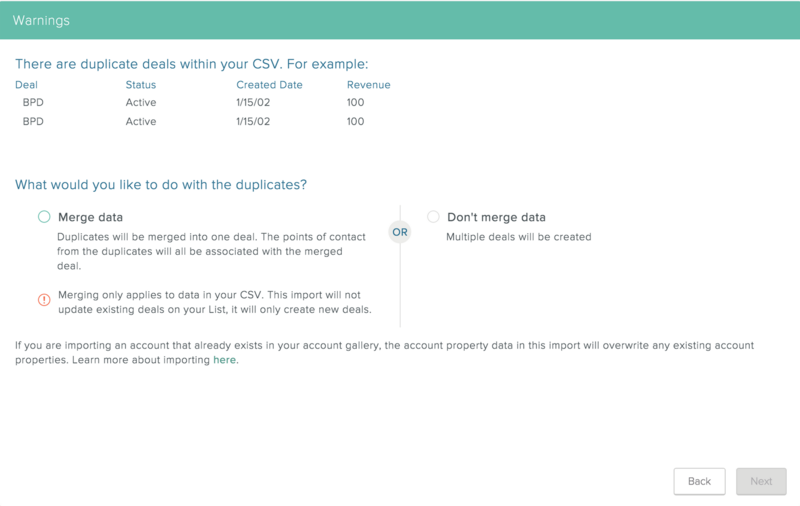 Each List should represent one of the processes you manage. Are you tracking a workflow that is not already represented on one of your Lists? 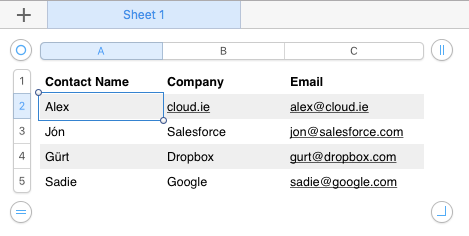 If you already have a List representing this workflow, do you need to track different information in the Grid fields for the relationships you're adding to the list? 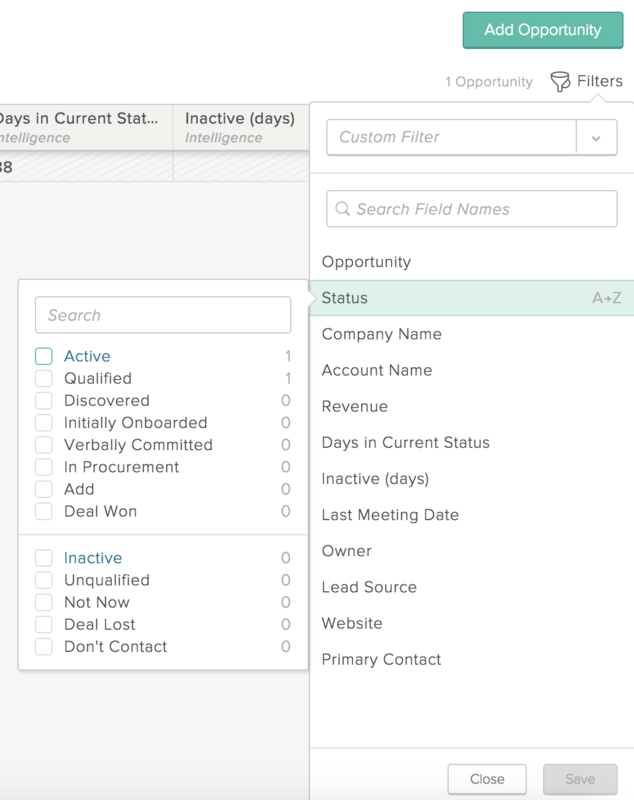 For example, you may have leads from two different sources, and you may be qualifying them differently, so you need to track different information about them. 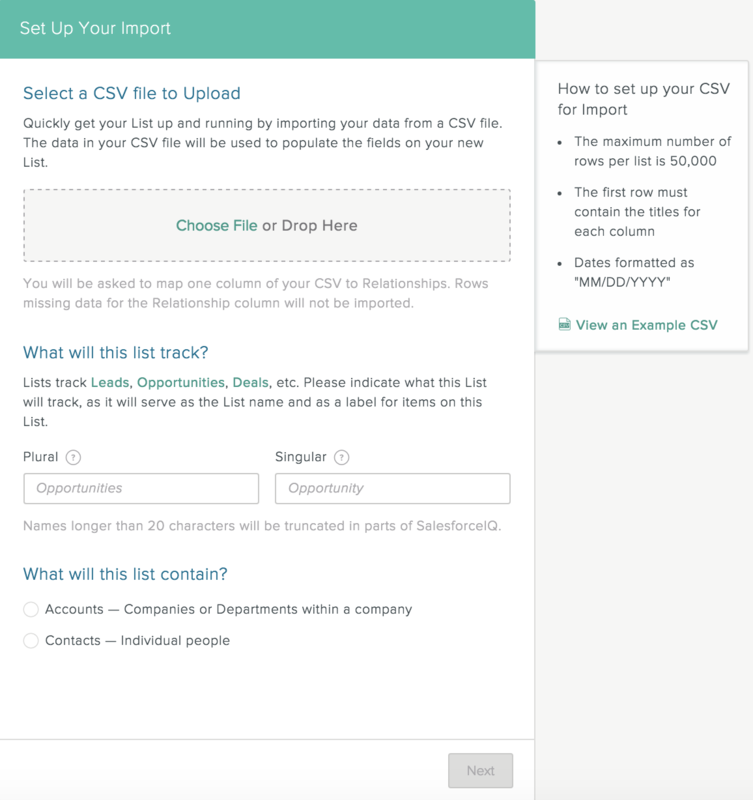 Are different teams going to manage the information, such that different collaborators will need access to different information presented on the List? 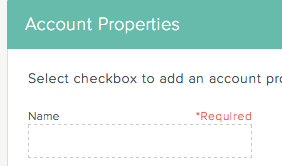 If you can answer "yes" to any of these questions, we recommend creating a new List. 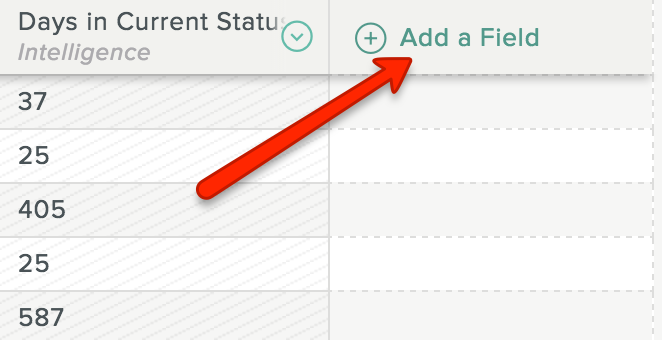 Note that only Organization admins can create new Lists. 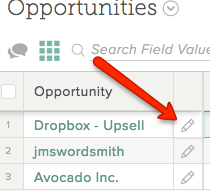 A List object is an opportunity, deal, prospect, etc. 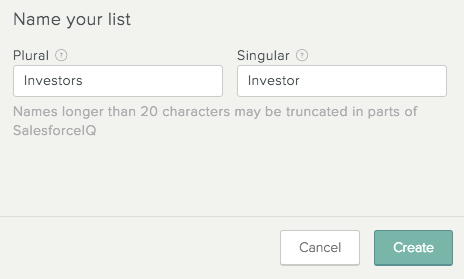 that appears on a List associated with an Account you create. 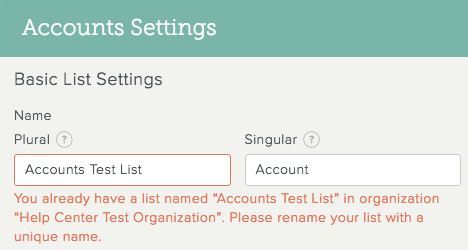 You can change a List object name, or change the name of the Account associated with a List object. 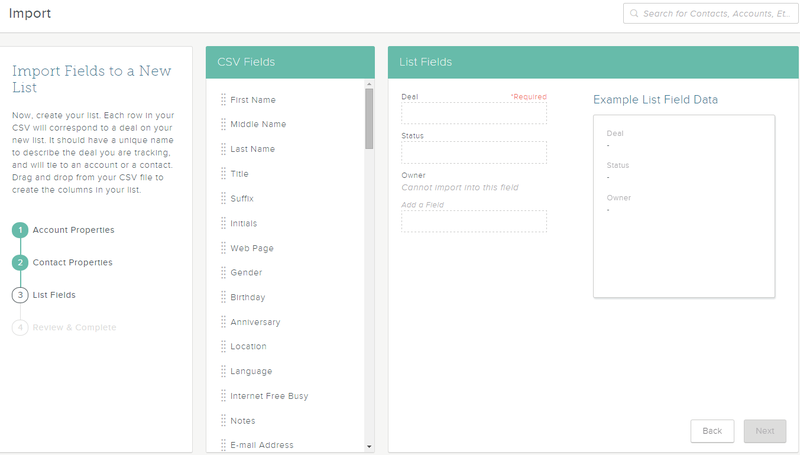 In the Grid, click to the right of the object name. 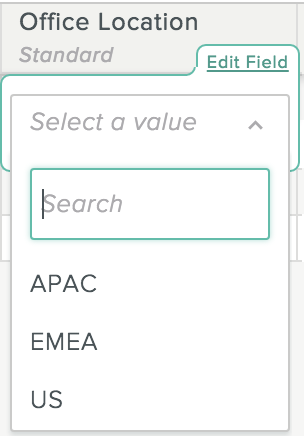 If the Account appears in the search results list, click the Account name. 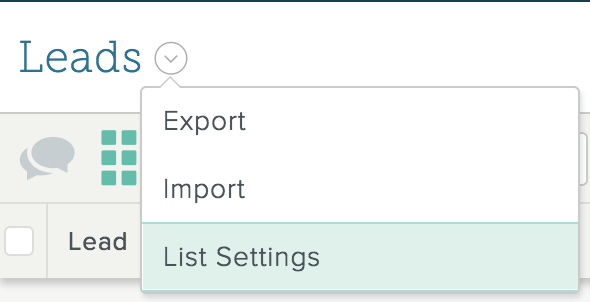 To create a new Account for the object, click Create [Account name] at the bottom of the search results. 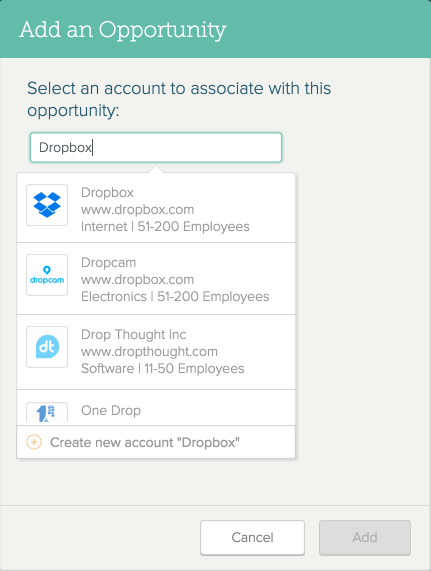 Note: Creating an Account can result in duplicate Accounts. 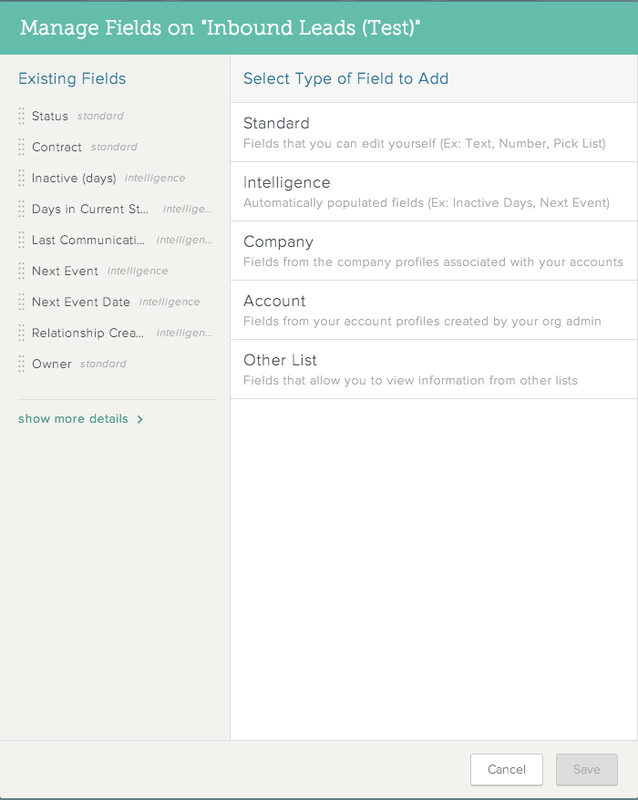 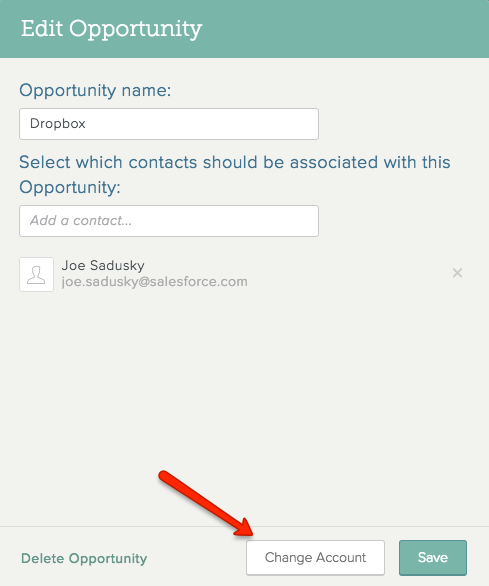 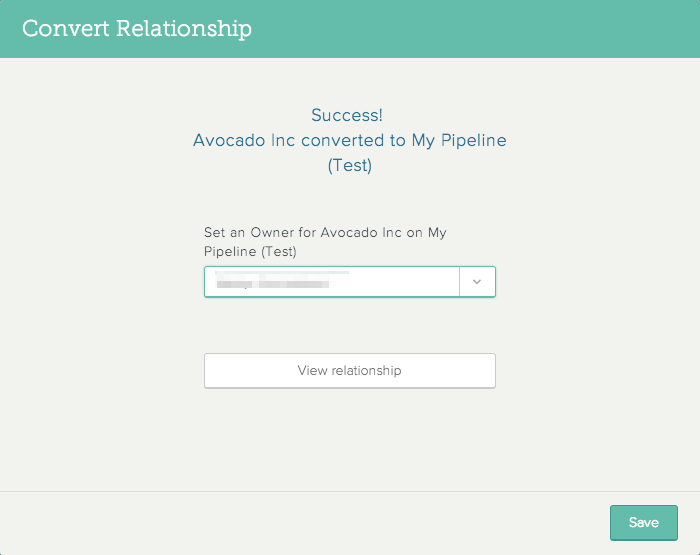 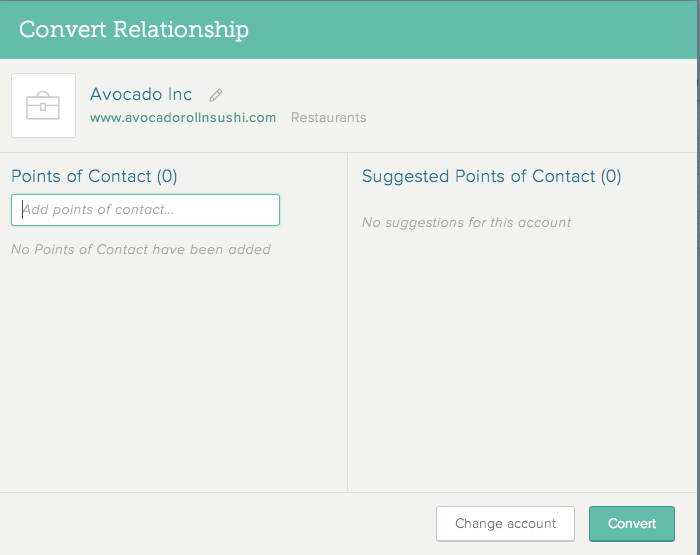 Before you create a new Account, make sure that the Account you want doesn't already exist in SalesforceIQ. 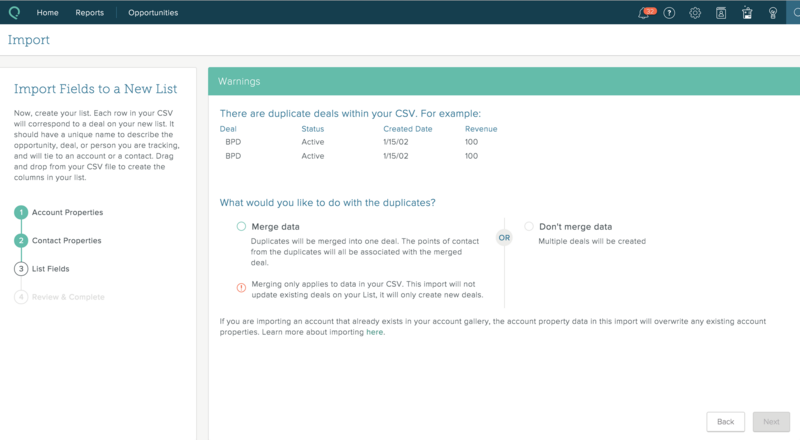 By merging similar existing Lists in your SalesforceIQ CRM organization, you will be able to more seamlessly migrate your Opportunities and Leads into Sales Cloud using the SalesforceIQ Migration Tool. 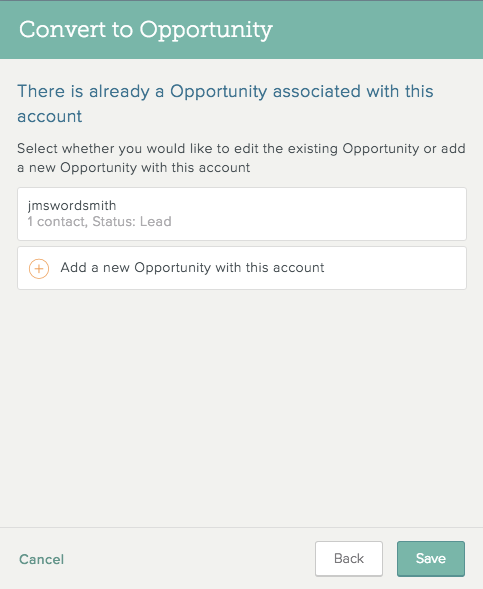 The SalesforceIQ Migration Tool imports one Leads List and one Opportunities List. 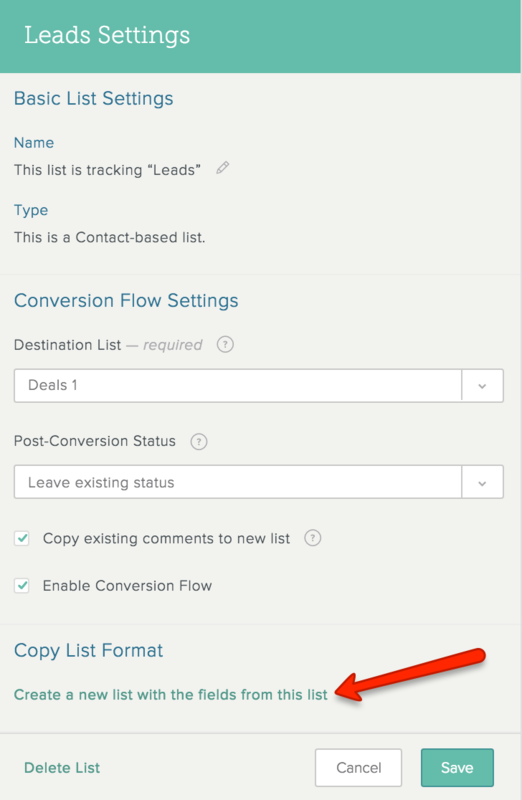 So combining your similar Lists is a key step in the data clean up and consolidation process. 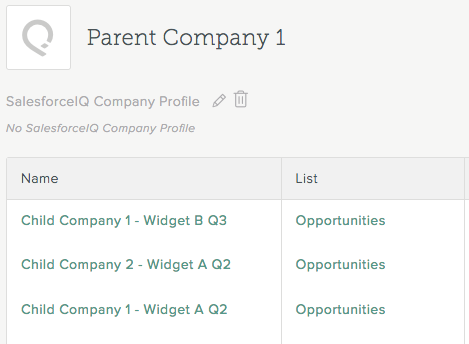 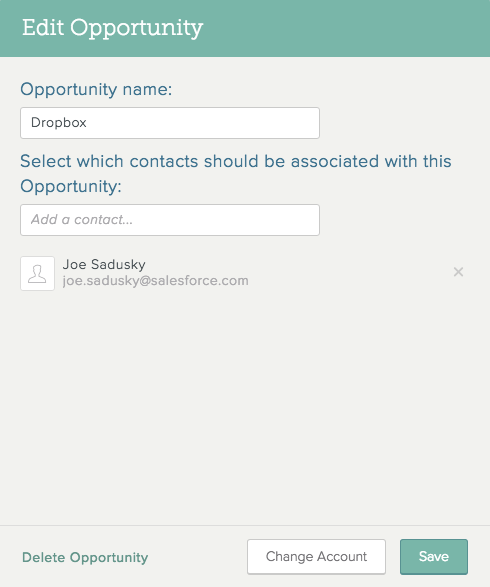 In this video, you will learn how to consolidate your Lists in SalesforceIQ CRM. 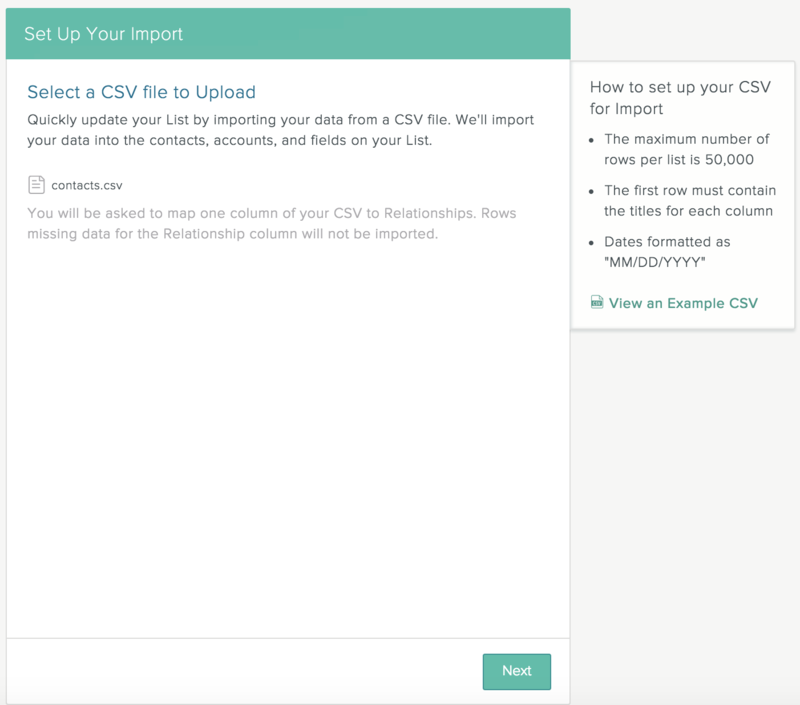 This is one of the important pre data migration steps that you as the Admin should complete. 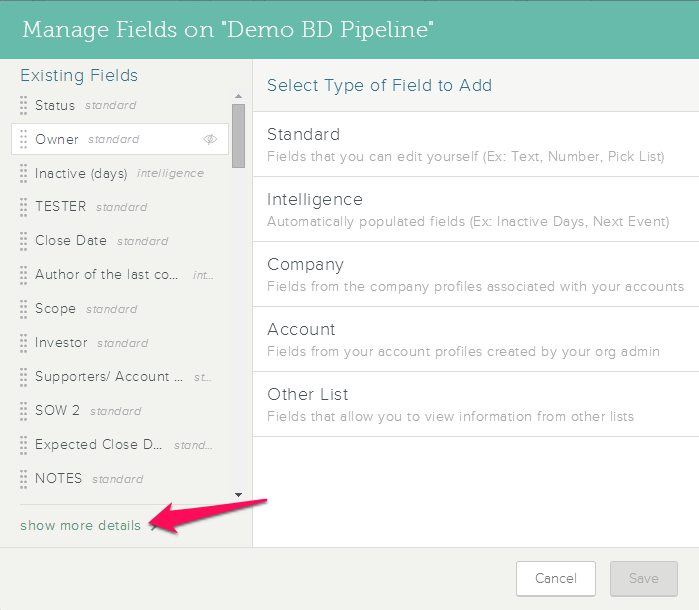 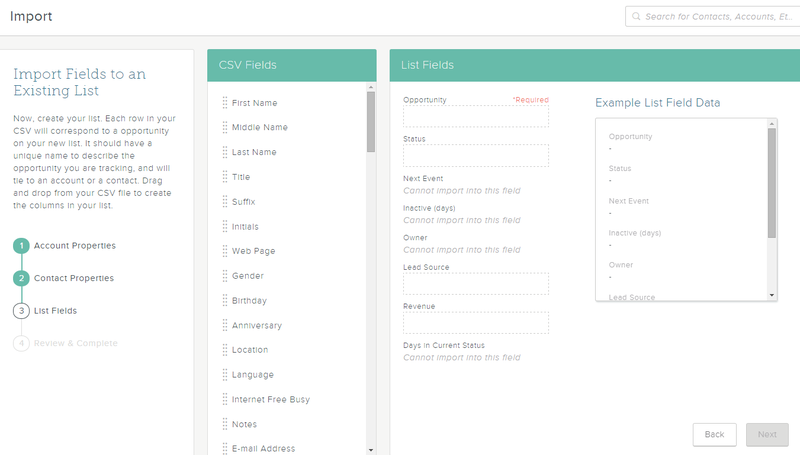 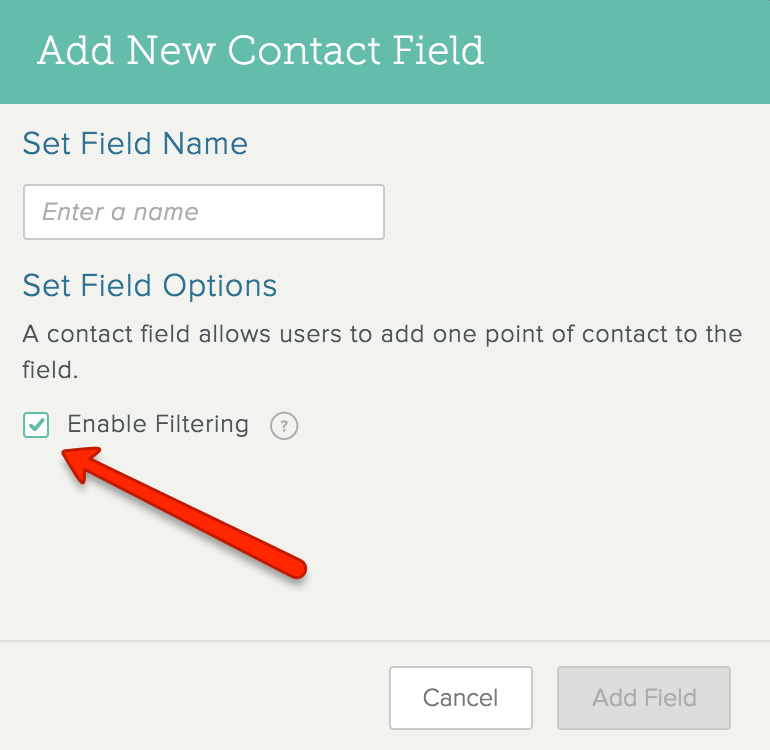 In the second List, create an Other List field for each field on the first List. 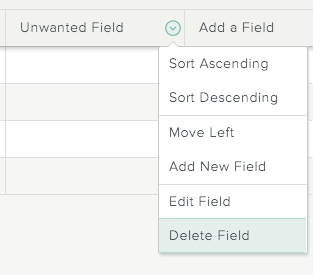 This brings over all the fields and values from the first List into the second List. 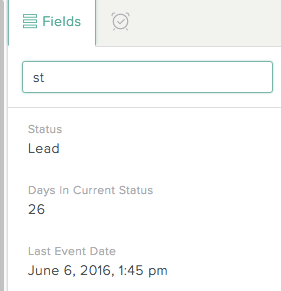 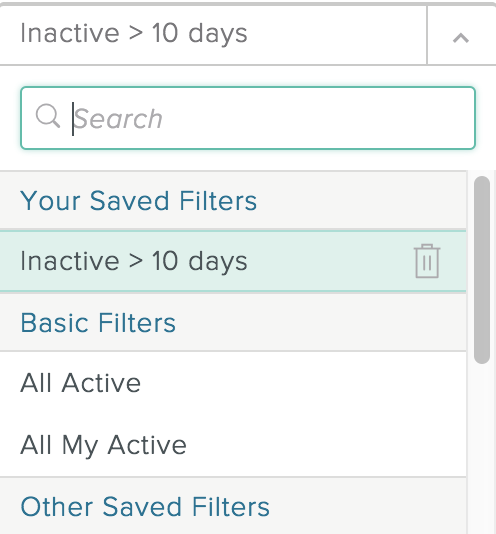 Add any fields you are tracking in the first List to the second List. 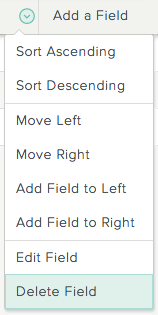 For single select and multi select fields, make sure the options match exactly. 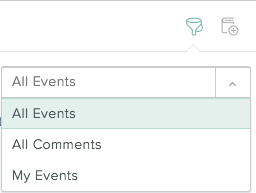 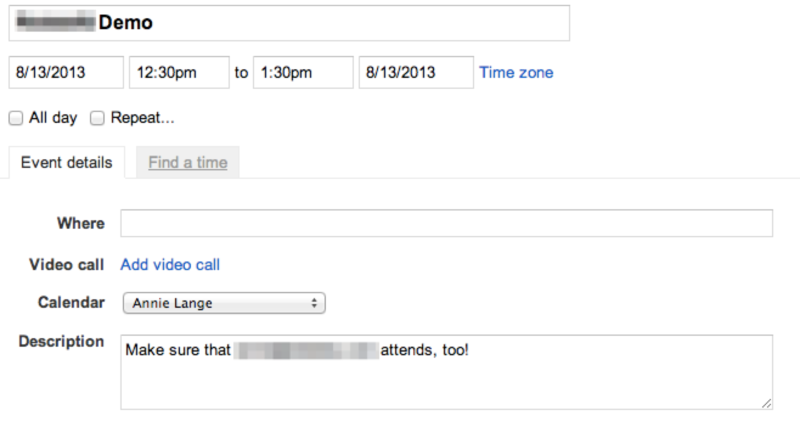 In the second List, filter the view by the Created Date field to show objects added to the List this day only. 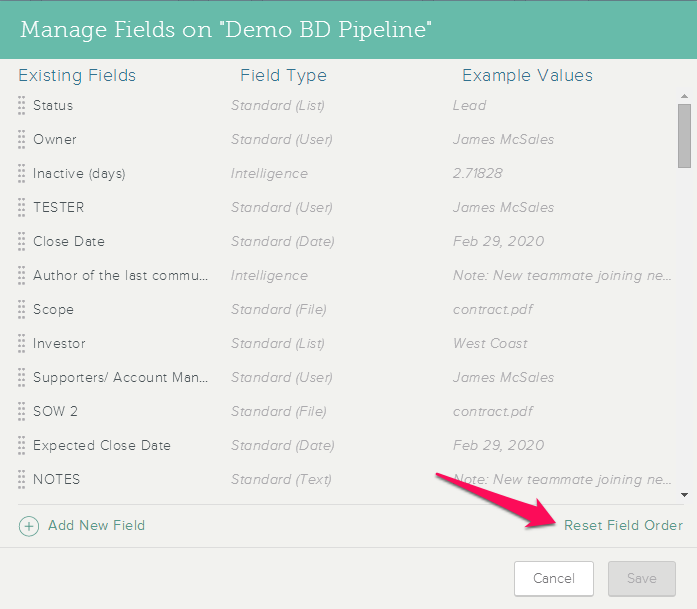 For a given Other List field, click the field header. 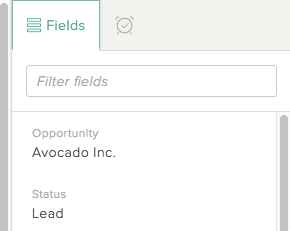 This selects all entries in the field. 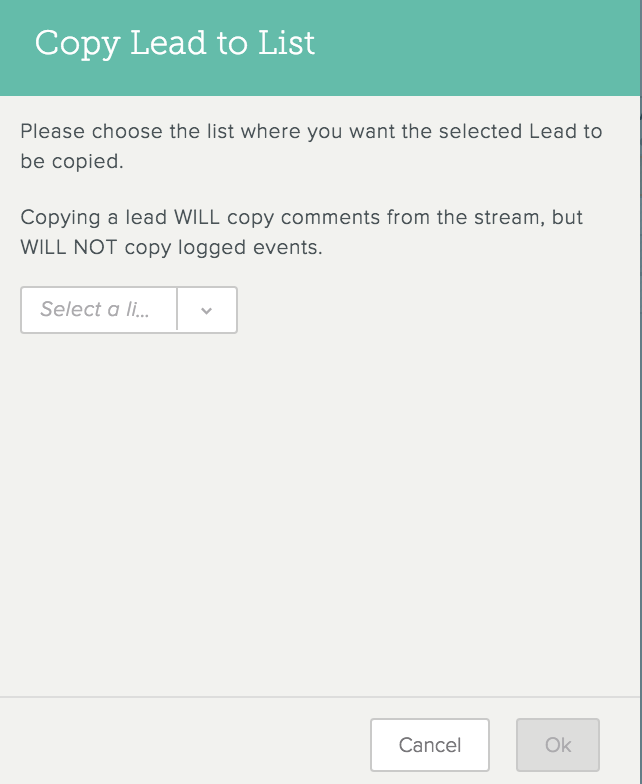 Press Ctrl+C (Windows) or Cmd+C (Mac) to copy all. 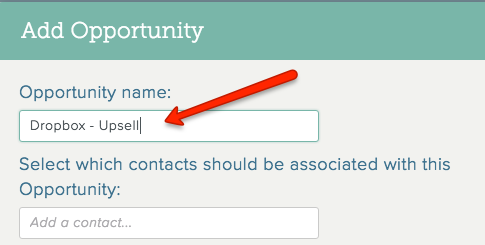 For the field with the same name from the second List, click the field header. 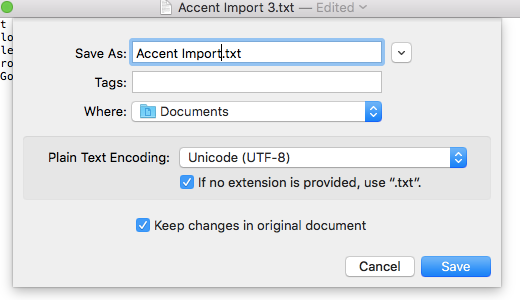 Press Ctrl+V (Windows) or Cmd+V (Mac) to paste all. 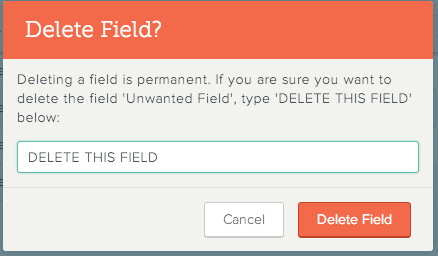 Delete the Other List fields that you copied over.